Montezuma is a fun filled game that has been created by WMS Gaming and this video slot offers 30 paylines that can be enjoyed. The game makes use of the Wheel Bonus technology known top WMS and players will enjoy a great game that is set in the wilds of Central America. 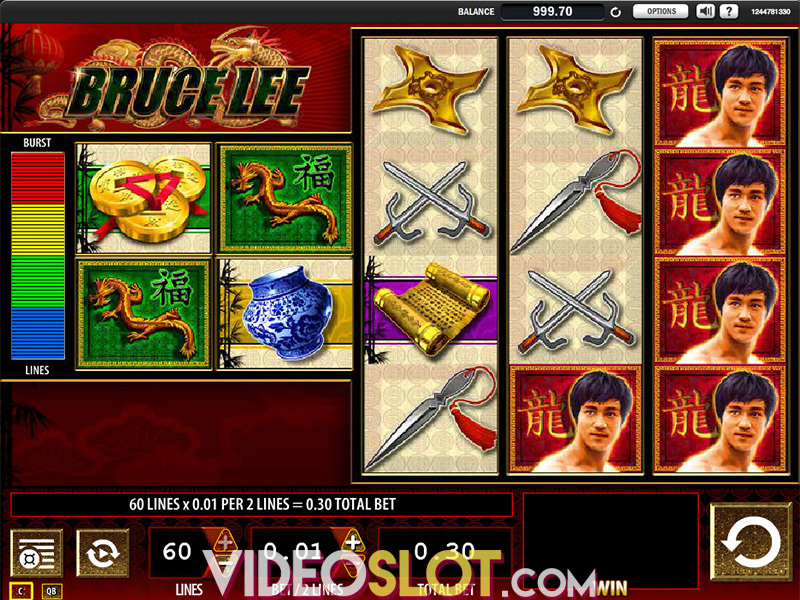 With this game, players can bet as little as $0.30 a spin or can increase that amount to $150 per spin. The game offers wilds, scatters and a great free spin round where many of the game payouts will be collected. 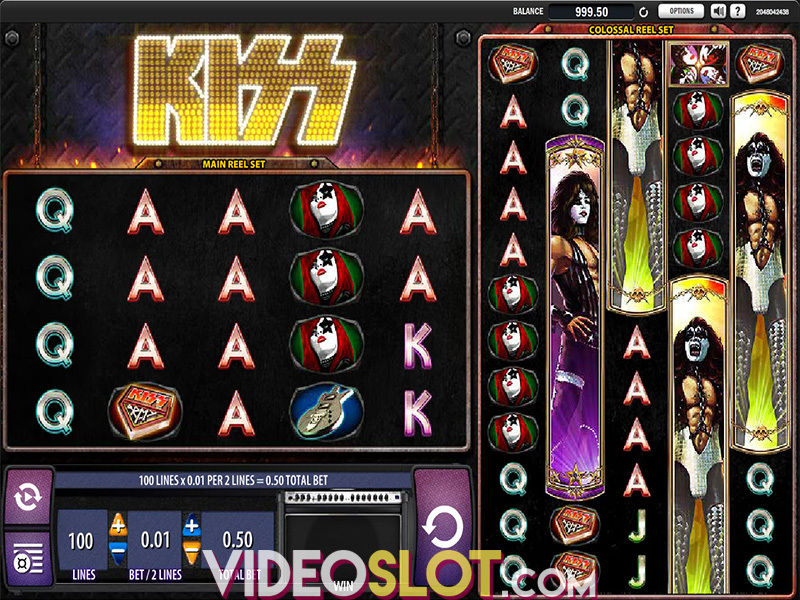 The main attraction on this game is the free spins round, which is triggered by getting three scattered shield symbols anywhere on the reels. 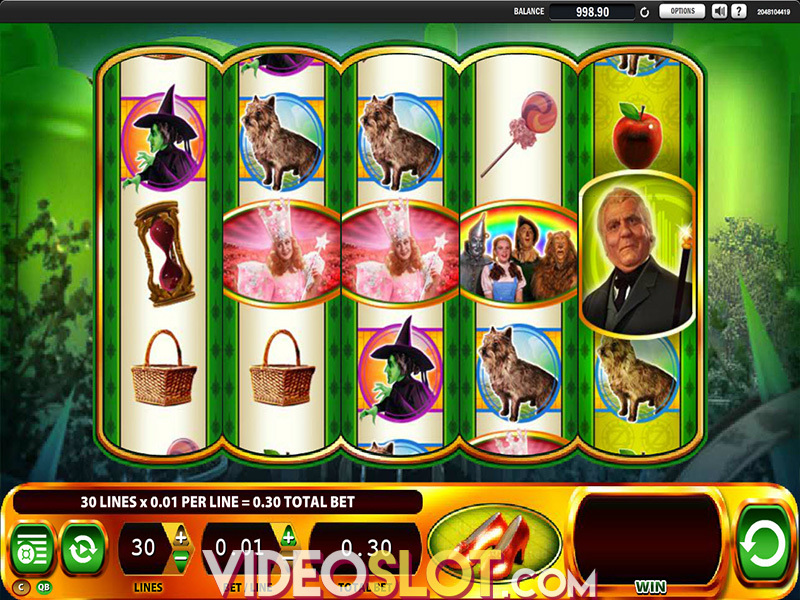 This will offer an instant payout and will also offer the free spins. The number of free spins will depend on spinning a wheel, where player can earn anywhere from 3 to 35 free spins on the game. At the start of each and every free spin, there is a wheel that is above the reels and this will spin to reveal a multiplier for each spin. This can be as high as 10x, so there are great chances to collect massive payouts. Getting two more scatters in t free spin round will add more free spins to the feature, making it possible for players to earn as many as 50 free spins on this bonus. Another great feature of the game is the Bonus Guarantee, where players will be guaranteed to win at least 10x their bet amount in the free spin bonus round. If players win less than that amount, they will automatically collect a 10x bet payout. 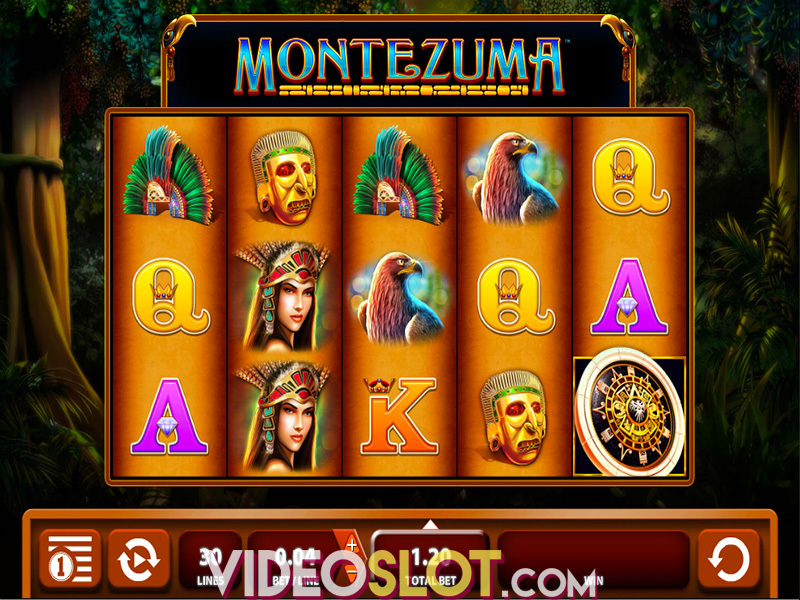 Montezuma is a great game for anyone that enjoys a standard themed video slot game. The free spin round is the most exciting feature and with the chance to get a 10x multiplier, the payouts on the game can be exceptional. While the base game jackpot is pretty low compared to other games, this low amount will be compensated for each and every time the bonus round is triggered.